Here are some of the past presentations by speakers on our meeting nights. Some have been by members of our Centre and some by visiting astrophysicists. The links will take you to Power Point, PDF, or video files of these presentations. 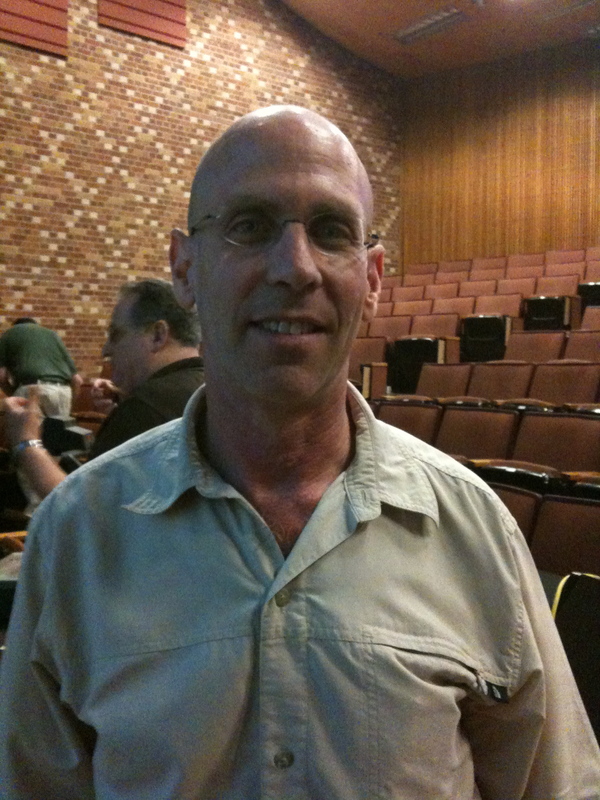 12 June 2015: Ted Stroman of the Vancouver Centre RASC, whose topic was “Lunar Geography”. You can find many links to videos on this topic here. 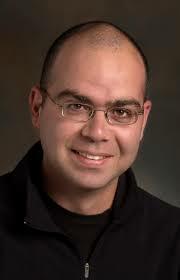 8 May 2015: Dr. Levon Pogosian, a professor of cosmology at Simon Fraser University, whose topic was: “From Static to Expanding to Accelerating: the past 100 years and the next 20”. Not only the universe is expanding, it is doing so at an accelerating rate. The physics causing the acceleration is currently unknown, but upcoming astronomical surveys of large scale structure will dramatically improve our ability to narrow the pool of possibilities. The lecture will review the history leading to the astounding discovery of cosmic acceleration in 1998 and the challenges that cosmologists are addressing today. You can check out the YouTube video of this presentation here. 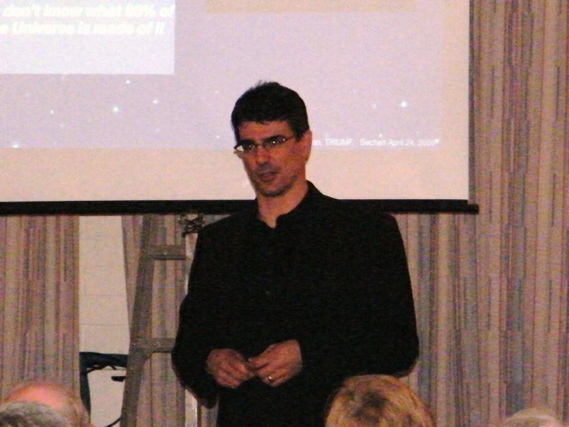 13 March 2015: Dr. Chris Pritchett, a professor of astrophysics at the University of Victoria, spoke about Supernovae and the Mystery of Dark Energy: The Universe is filled with a mysterious energy that causes it to expand at an ever increasing rate. The nature of this “dark energy”(not to be confused with dark matter) is completely unknown, and represents perhaps the greatest challenge to face Physics and Astronomy in the past century. Canada and France lead the world in the quest to understand dark energy, thanks to our large telescopes in Hawaii and Chile. These telescopes are used to discover large numbers of faint, very distant supernova explosions, whose light has been travelling across space for more than half of the age of the Universe. From these supernovae, it is possible to probe the geometry of the Universe, and detect the signature of dark energy (a small but significant dimming of light), with a precision that has never before been attained. In this talk, Chris will focus on the telescopes that make this project possible, and a simple picture of how our observations measure and constrain dark energy. You can check out the YouTube video of his presentation here. 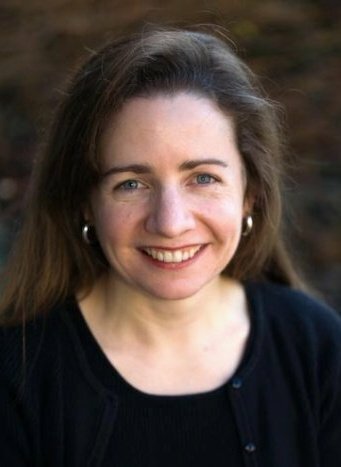 13 February 2015: Dr. Kristen Larson, a professor of astrophysics at Western Washington University, spoke about “Dust to Dust: The Life Cycle of Stars”. Understanding the dust in the interstellar medium, the stuff between the stars, is key to understanding how stars form and what happens when stars die. This talk will illustrate some of the properties of interstellar dust and how local dust changes our view of the distant universe. Progress on current research to map the location of dust clouds in our own Milky Way Galaxy will be presented. You can check out the YouTube video of her presentation here. 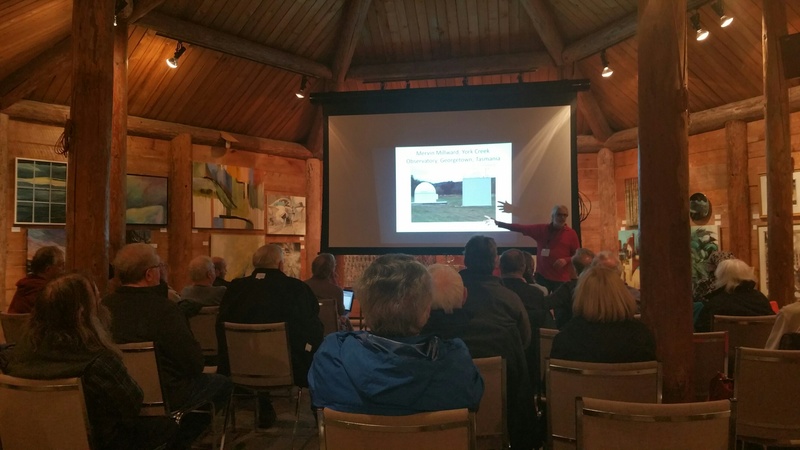 Friday, January 9, 2015: Charles Ennis, President of the Sunshine Coast Centre RASC presented a lecture on Small Observatories based on the research he is doing for the RASC to produce a handbook on this subject. You can view the YouTube video of the presentation here. Friday, November 14, 2014 Dr. Douglas Scott, a professor of cosmology at UBC, spoke about “Planck, the Universe, and Everything”. The Planck satellite has completed its mission to map the entire microwave sky at nine separate frequencies. This enables us to learn about the physics of the interstellar medium in our Galaxy, and to remove this foreground emission in order to extract the cosmological information from the background radiation. Planck’s measurements lead to an improved understanding of the basic model which describes the Universe on the very largest scales. And although we can now define the Cosmos in terms of a few basic assumptions and a handful of numbers, of course many questions remain unanswered. Planck analysis continues, with the release of polarization information expected before the end of 2014, enabling new science issues to be addressed. 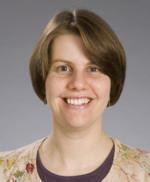 Friday, October 10, 2014: Dr. Ingrid Stairs from the University of British Columbia did a presentation on “A Pulsar with Two White Dwarf Companions”. You can check out our past presidents interview of her here. Friday, 13 June, 2014: Our speaker was Dr Garth Jones, one of our own members. Dr. Jones is a professor emeritus at UBC. From 1955-1956 he worked for Atomic Energy of Canada Limited. He was a Junior Research Scientist from 1959-1961 at Clarendon Laboratory, University of Oxford. 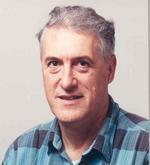 He was a Professor of Physics at the University of British Columbia from 1961-1997. 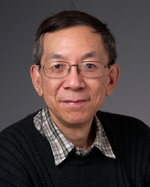 He is now a board member of the Elder College of the Sechelt Campus of Capilano College. His topic was: “Cosmic Distances”. The awesome size of the universe is hard to grasp and even harder to measure. Dr. Jones explained ways that these measurements are done. Friday May 9th 2014: Dr. Jeremy Heyl came to give us a talk: “High-Energy Astrophysics: There’s More Out There than Meets the Eye”. 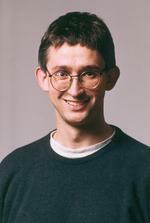 Dr. Jeremy Heyl is a professor at the University of British Columbia and a Canada Research Chair. He talked about the multiwavelength sky. Photons of different energies give astrophysicists new insights about star formation, supernovae explosions, neutron stars and black holes. Dr. Heyl’s research focuses on high-energy astrophysics, specifically neutron stars and black holes in our Galaxy, the Milky Way. The launch of the Chandra X-ray telescope in 1999 has opened a new vista onto the Universe. Some of its most beautiful pictures and interesting discoveries have concerned neutron stars and black holes. These remnants of supernovae explosions are the most extreme objects in the universe since the Big Bang. Astrophysicists think that they provide the power behind quasars and gamma-ray bursts, the brightest objects in the recent universe. Friday, April 11, 2014: Dr. Aaron Boley gave us a talk. Boley has a Doctor’s degree in astrophysics from Indiana University and went on to be faculty at the Department of Astronomy, University of Florida. He was a postdoctoral researcher at the Institute for Theoretical Physics, University of Zurich, 2007-2009, a University of Florida Astronomy Theory Postdoctoral Fellow, 2009-2010, and a Sagan Postdoctoral Fellow, 2010-2013. His talk was “Alien Worlds Around Distant Stars”: For centuries we have relied on only the Solar System for understanding the formation of planets. Now, over 700 confirmed planets have been discovered outside of the Solar System, and our knowledge of the Solar System itself is expanding. New data from a range of fields, such as meteoritics, astrochemistry, dynamics, and observational astronomy, continuously challenge planet formation theory. In this talk, we will explore the wide variety of planetary systems that are now known to exist. These new worlds, both alien and familiar, challenge our understanding of planet formation, but also give us new information for unlocking planet formation’s secrets. You can check out his presentation here. Friday March 14th 2014. Dr David J Helfand returned to speak to us: he’d given us a presentation 2 years ago as well. Helfand is the President of the American Astronomical Society and President and Vice Chancellor of Quest University Canada. His talk was “A Grand Tour of the Universe”: Astronomy is unlike other sciences in that there are no experiments we can perform or expeditions we can mount. We are reduced to passively observing the light the Universe sends us, some of which has traveled billions of years before falling on our telescopes. In this light, however, we can read the life cycles of stars and recount the entire history of the cosmos. Replete with colliding galaxies and a fly-through of the Universe set to the Blue Danube waltz, this lecture provides one-stop shopping for a comprehensive tour of all of space and time. Friday, February 14, 2014: Chris Gainor, Second Vice President of the Royal Astronomical Society of Canada, and a Fellow of the British Interplanetary Society, gave us a presentation on the cancelled Avro Arrow project. 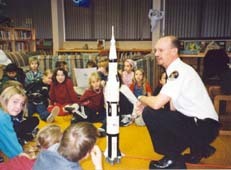 Chris is a historian of technology and writer specializing in space exploration and aeronautics. 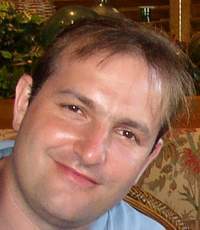 He is the author of four books, and his writings have appeared in various specialty publications and Canadian newspapers. 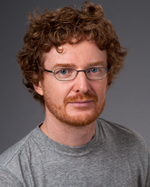 Chris holds a PhD in the history of technology from the University of Alberta, and has taught history at the University of Victoria and at CFB Esquimalt for the Royal Military College of Canada. His other historical interests include the United States, the Soviet Union, and Canada. Chris is also known for bringing history alive through his appearances as Sir Winston Churchill. Chris is International Space Programs Editor for Quest: The History of Spaceflight Quarterly, and he is a regular contributor to the Canadian edition of Space Quarterly. 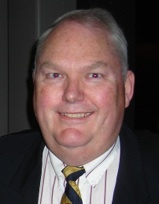 During his years as a journalist, Chris wrote extensively on health care and public affairs, and he won a National Newspaper Award for his work. Chris has also worked in communications in government and in the non-profit sector. He carries on his academic, writing and communications work in Victoria, B.C. Friday, January 10, 2014. Tom Field of the Seattle Astronomical Society spoke to our members via live link on WebEx on Spectroscopy. Check out a YouTube video of an interview with Tom on Sky and Telescope here. September 2013: Dr. Jamie Matthews from UBC came to give us a presentation on “Exploring Planets Far, Far Away… Without Hyperdrive. You can check it out here. February 8, 2013: Monitoring Solar Flares by Radio Astronomy by Mike Bradley. monitoring-solar-flares. 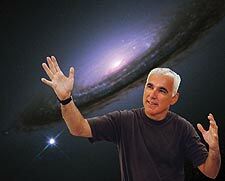 Arabick Contributions to Astronomy by Mike Bradley [March 9, 2012]. ArabickAstronomy. Our Universe and its Dark Side by David Morrissey of TRIUMF [October 14, 2011]. Everything you’ve always wanted to know about Dark Matter and Dark Energy. cosmo-by-morrissey. 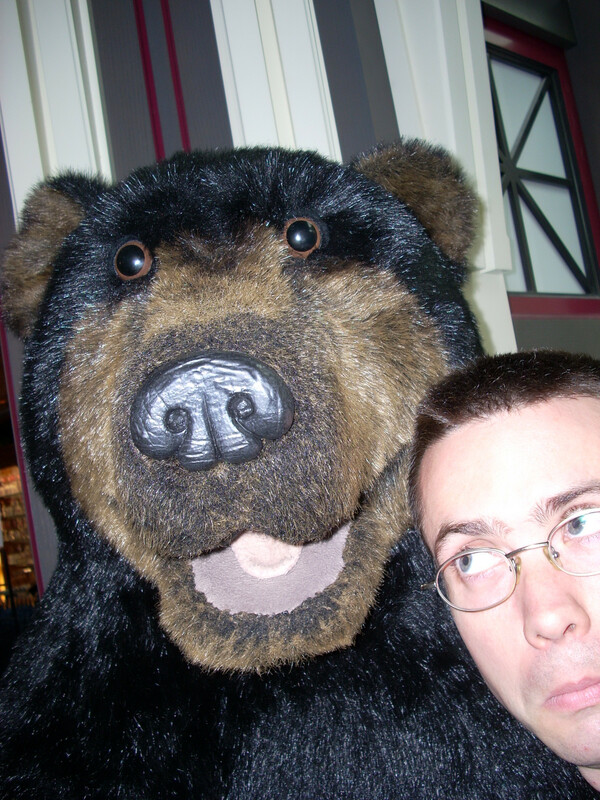 Errors, Misconceptions, Hoaxes & Myths by Michael Bradley. [April 8, 2011]. Mike gave yet another interesting talk to the group. errors-by-bradley. Serendipity in Astronomy or What the !!!! by Michael Bradley. [June 11, 2010]. Local member Mike gave an interesting presentation on Serendipity and its role in astronomical discoveries. serendipity-by-bradley. Galileo Galilei, His Life, His Times, His Legacy by Mike Bradley. [June 19, 2009]. galileo-by-bradley.